STA is home. I could not imagine spending my high school years anywhere else. There is something here for everyone! 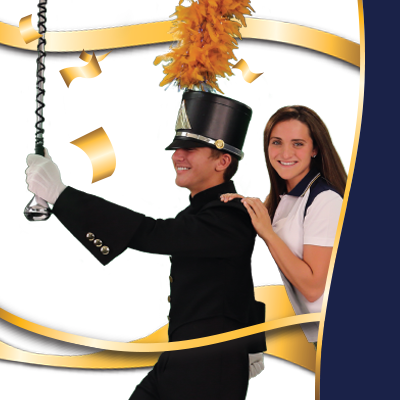 At STA, students build a legacy through their involvement in clubs and extracurricular activities. Giving students the choice to seek out their dreams, STA provides a diverse environment for all Raiders to engage with others and to inspire them. 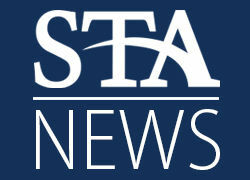 Check out the multitude of opportunities at STA!